Meditation. 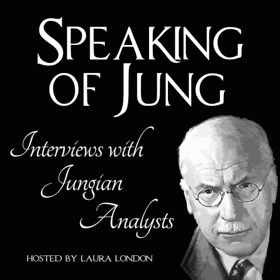 A technique of focused introspection. 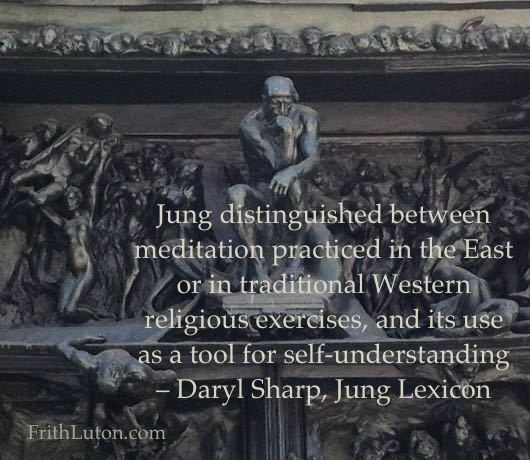 Jung distinguished between meditation practiced in the East or in traditional Western religious exercises, and its use as a tool for self-understanding, particularly in the realization of projections.